Great bag for extreme cold. I just recently purchased this bag after doing a year's worth of comparing a few others. I can say this bag is everything I would expect from a high quality manufacturer. The bag is true to size...has enough room to pack your next days clothing so, they are toasty warm to put on in the morning.I am 5'11" or close to 6' around 170lbs. 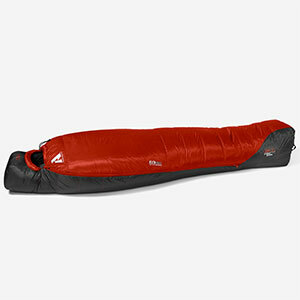 This bag fluffs up like a bed mattress and heats up quickly and it very comfortable and easy to move around in. 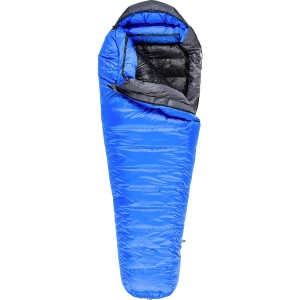 I slept outside for 3 nights in a row to test it before heading into the backcountry as I normally test all my gear for defects and its rating compared to the manufactures. 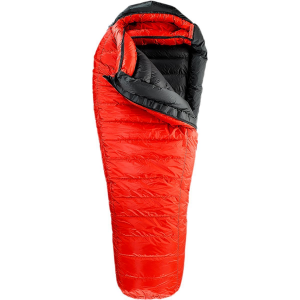 The first two nights were in the low 20's and I slept in a two man Sierra Design Clip Flashlite tent with an Exped Downlite 5 M sleeping pad. I had to vent the bag as it was way too hot inside. With bag vented it was 86.7 degrees inside. 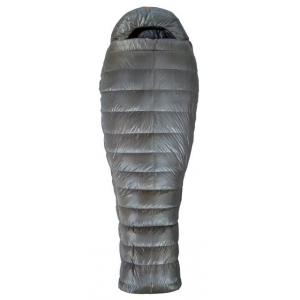 The 3rd night I slept in the open outdoors with a tarp underneath my sleeping pad. It got down in the teens that night with a stiff breeze and flurries. I did not vent bag that night because of the breeze, again the bag was 86.7 degrees inside, but did not feel as hot as the 1st two nights due to the breeze. I woke up in the morning with about a half inch of snow on me and was dry inside the bag and only took a little shaking to get the powder off the outside of bag which was dry as well. Overall I am impressed with this bag and can't wait to get out to the backcountry and really put it through its test. The only problem I had was the zipper occasionally got stuck or was a little difficult to move but, I can fix that. 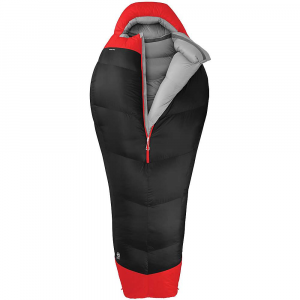 For anyone looking for a premium winter sleeping bag I would suggest you give this bag an opportunity to impress you as it did me...if not they have an outstanding no questions asked return policy. The Eddie Bauer Kara Koram -30 is not available from the stores we monitor. It was last seen July 25, 2016	at Eddie Bauer.